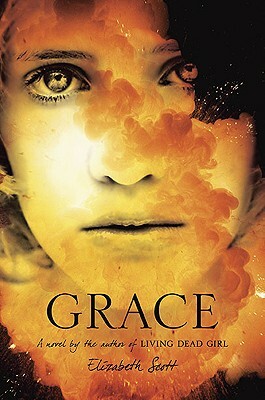 Grace by Elizabeth Scott (Dutton, September 2010). I was so excited to see this on my doorstep this week! I knew it was coming, but I knew other bloggers who had gotten it before BEA even, so I was concerned that it had been lost along the way (I have had some trouble with that as of late...). Huzzah! I have heard some good things about this book and I'm a big fan of Elizabeth Scott, so I'm excited to pick it up. The cover is just gorgeous, too - so eye-catching. How about you? Did you get anything exciting in your mailbox this week? PS: If you're in the States, today's Father's Day! Don't forget to do something nice for your dad!